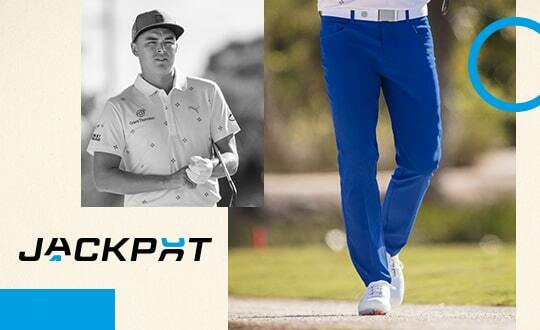 The iconic IGNITE spikeless franchise has been taken to the NXT level! A strong, lightweight TPU attached directly to the midsole allows the laces to completely envelop the foot, offering 360-degree support while securing the midsole and outsole directly to your foot for the ultimate ground feel. More than 100 strategically placed directional hexagon lugs in proper zones for increased traction throughout the swing delivering even more grip and power. 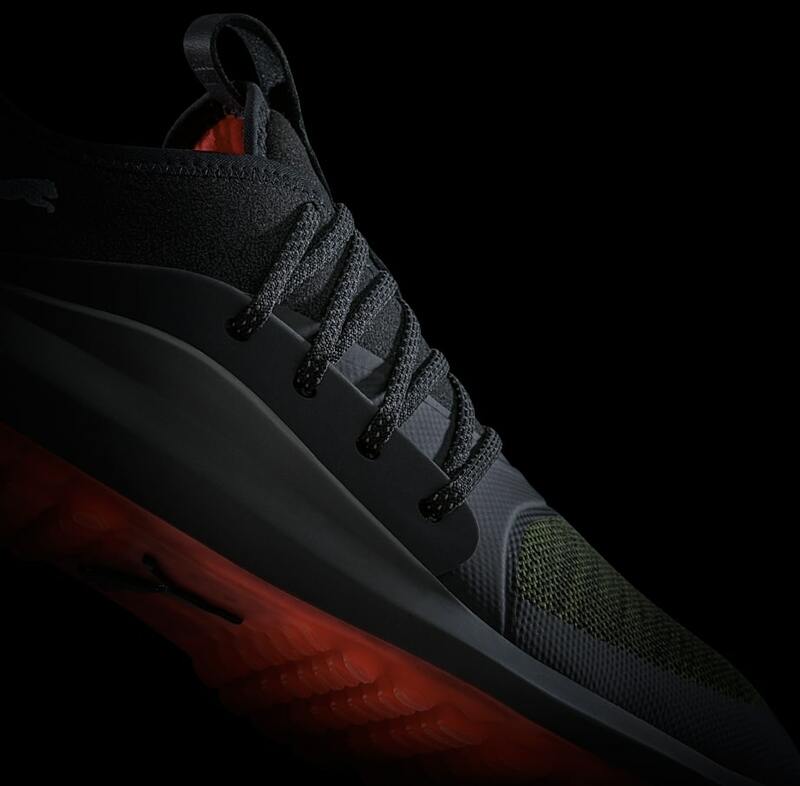 Non-stretch waterproof and breathable mesh, premium TPU SOLELACE units and PWRFrame combine for the ultimate spikeless performance shoe. 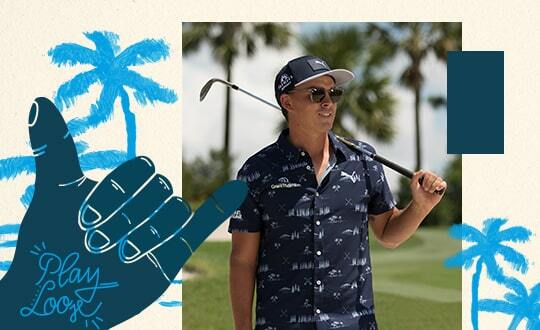 The iconic IGNITE spikeless franchise has been taken to the NXT level! Built from the ground up with Pro-Form TPU outsole with an Organically-Altered Traction pattern. 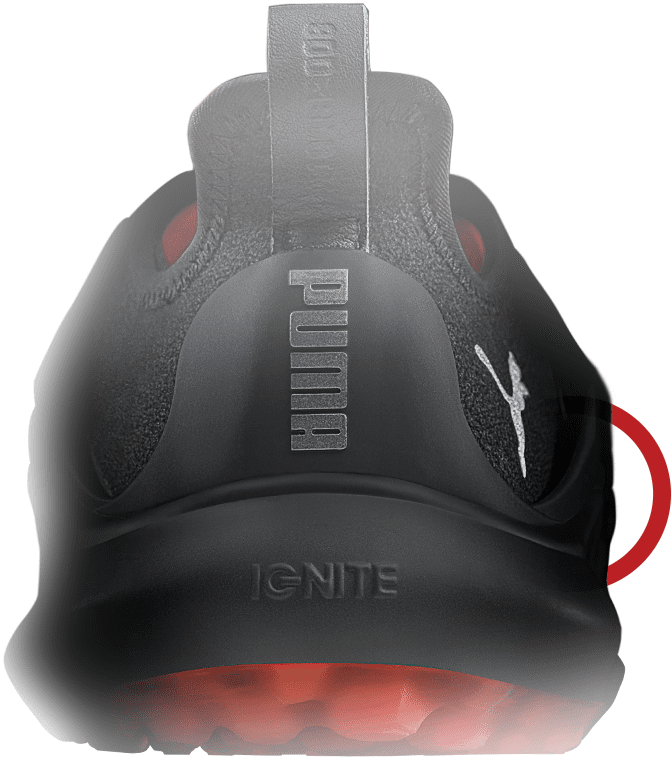 A full-length IGNITE Foam midsole, wrapped in SoleShield for added durability, provides unparalleled comfort and energy return to help you feel and play your best all day long. 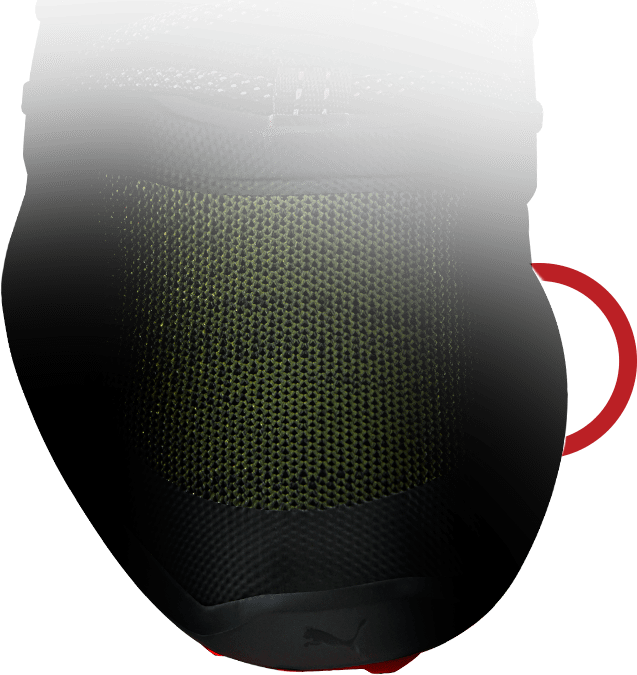 The upper features a flat-knit waterproof mesh vamp with PWRFRAME reinforcement. 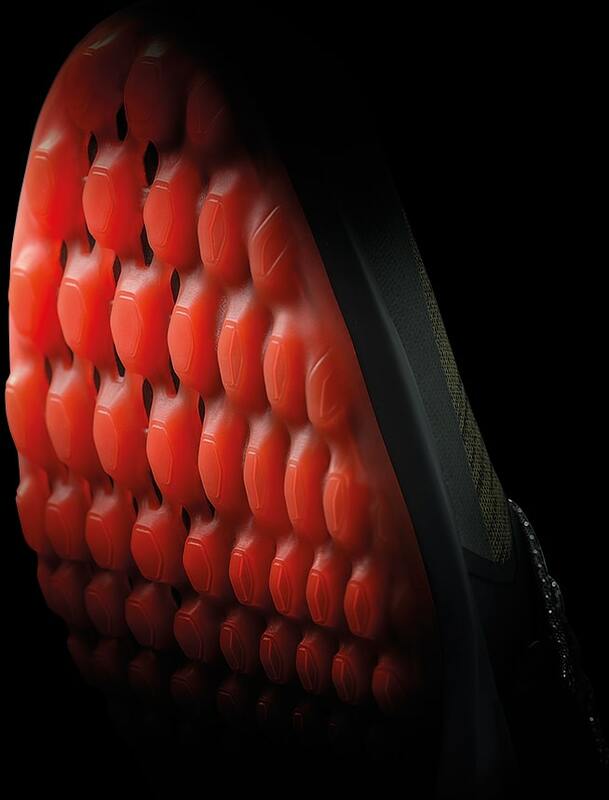 Integrated with the SOLELACE Closure System, TPU SOLELACE units allow the lace to completely wrap the foot and secure the midsole around your foot. 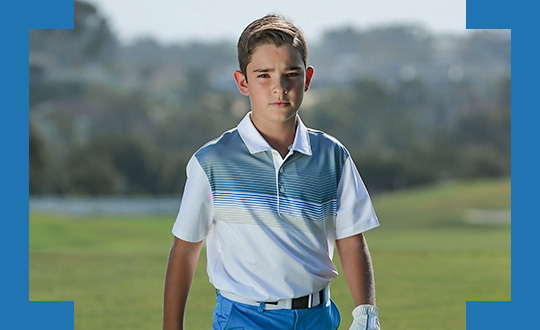 The innovative materials and progressive design provide the performance you need on the course and the style you need while off it.